Confession is like iodine for the soul; it burns like heck, but it does bring healing. We are called to be a people of reconciliation, which means that we must embrace the messy, painful business of being honest, and vulnerable. 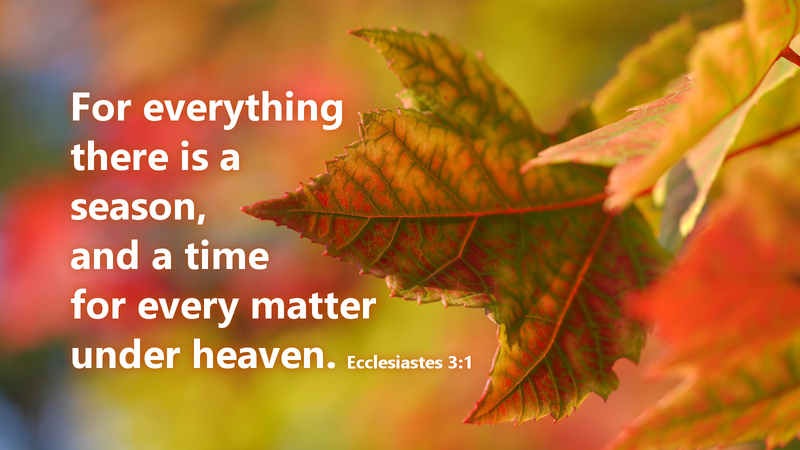 Ecclesiastes proclaims there is a time for all things under heaven. The time for reconciliation is often needed, and we know this, but our temptations make it difficult to face this reality. When fear comes, reconciliation must counter or it will consume us. When anger breaks relationships and causes separation among the body of Christ, forgiveness must be lived out to preserve the unity of the church. The need for the church to get this lesson right is why Confession and Absolution takes a central place within our liturgy. We cannot worship rightly if we don’t prepare our hearts. With the sign of the cross, we remember our baptism and confess our sins and ask God for forgiveness. The Pastor responds, proclaiming God’s gift of pardon. We pass the peace of Christ, in the shadow of Matthew five, opening ourselves up to the healing power of God’s love, and by so doing, we become representatives of that love to the world. Prayer: Lord God help us be a people who are quick to forgive. Amen. Today’s devotion was written by Kevin Powers, Pastor of St. Jacob’s Lutheran Church, Chapin, SC.